Who doesn’t want to go for an exotic holiday with his/her loved ones? It not only refreshes your mind and soul but also boosts up your energy. Such lavish places where you can get all possible comforts are hard to find. If you want to spend a relaxing weekend away from the bustling crowd, visit Cozumel in Mexico. It’s a living paradise for the visitors across the world. The beautiful area features several amenities and amazing luxuries to give you a memorable stay. Here is what you can do in this part of the Mexico. Food is an essential part of any journey and most visitors choose the place on the basis of the cuisine that they can get there. Cozumel Mexico will certainly not ditch you in this matter. You will get delectable dishes that will definitely satisfy your taste buds. The sophisticated restaurant serves mouthwatering preparations which will make you forget your calories. The perfect recreation is meant to be like this. The picturesque view amidst nature will give you a serene and uninterrupted privacy. Your vacation will be cherished for too many reasons. You will get ample of opportunities to explore an unspoiled beach world. People across the world come to stay in this spectacular island any time of the year. Whether you want a destination wedding or want to spend quality time with your family, this place will be ideal for any purposes. 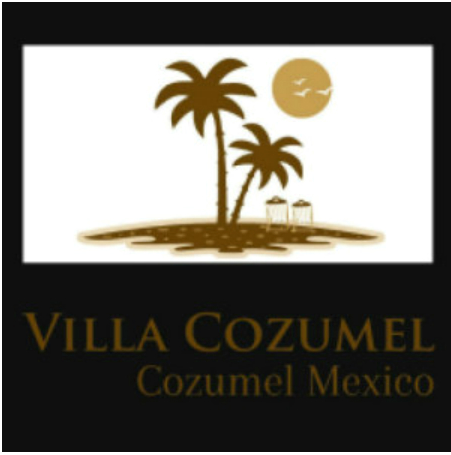 There are a plethora of places where you can visit during your stay in Cozumel. Paradise beach, Palancar beach, Faro Celerain Eco Park, Discover Mexico Park, and Stingray beach are some popular places that you can’t afford to miss. In addition to that, shopaholics like you must visit Plaza del Sol, a shoppers’ delight. If you go there make sure to bargain with the shopkeepers. Visiting a beach area without getting involved in adventure sports will be a sin. Cozumel offers a plenty of reasons to make your tour memorable. Go out for a jeep tour and enjoy the scenic beauty of the place. In addition to that, you can try your hands in snorkeling, scuba diving, and cruise ride to name a few. This exotic tourist spot will leave you speechless not only with its beauty but also with its engaging offerings in form of adventure. If you want to know the history, art, and culture of Mexico, you must pay a visit to the Mayan city of Tulum. It holds the Mayan ruins that attract the visitors most. You can always opt for a comprehensive tour of historical Tulum along with adventurous Yucatan jungle. In addition to these places, Discover Mexico Park is also a popular place where you will get to know about Mexico’s history while enjoying tasty tacos. Cozumel is known to be an amazing destination for a summer trip. From delicious seafood to mesmerizing scenic view, all you can get during your short stay in this wonderful island. So get ready to pack your bags and head to this place with your family or your friends. Awesome post! Really enjoyed this post. Thanks for sharing here. Such a very nice post!Thanks for sharing this post. We are providing Car Rental Services in Kolkata as Bharat Taxi.